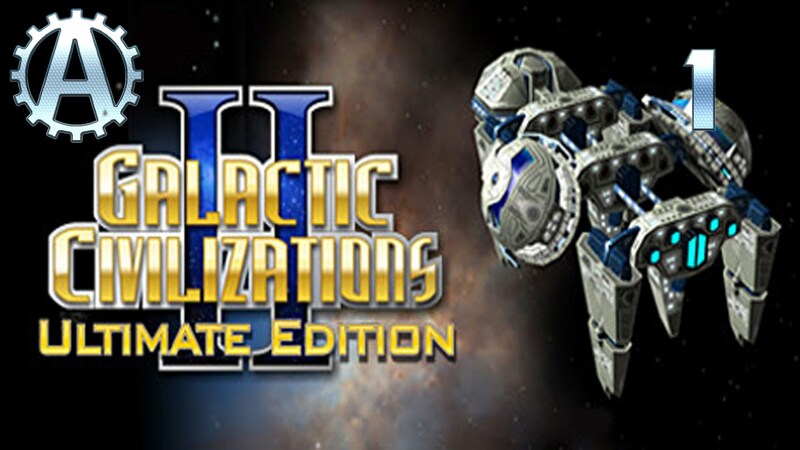 HumbleBundle is giving away Galactic Civilizations II: Ultimate Edition for FREE. 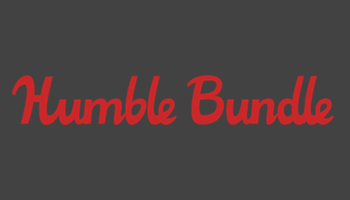 Go get this game before it expires! 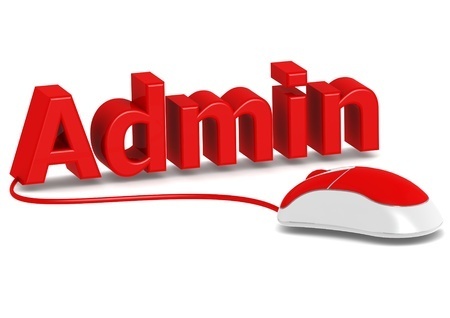 The Website Admin does what the Admin does best, Admins the Website. Get your own Author Box by Guest posting on ChaosVoid.com !